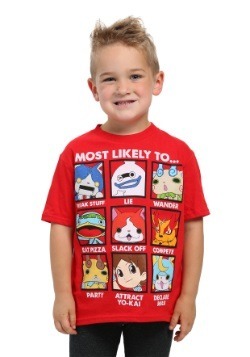 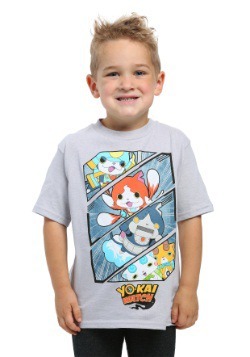 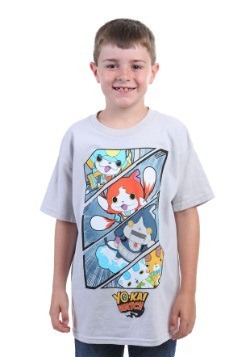 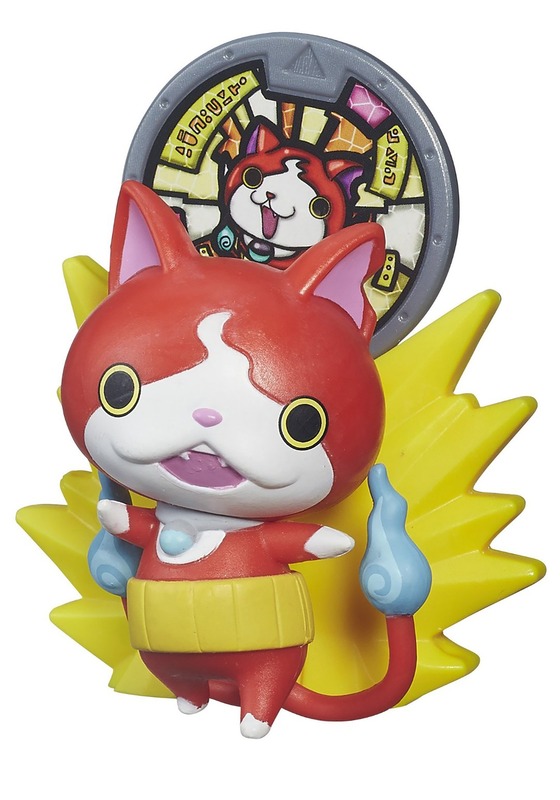 Jibanyan is a peculiar cat, or should we say Yo-Kai now that he's moved on... but you know what he still likes? 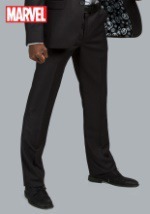 Music, and medals, of course. 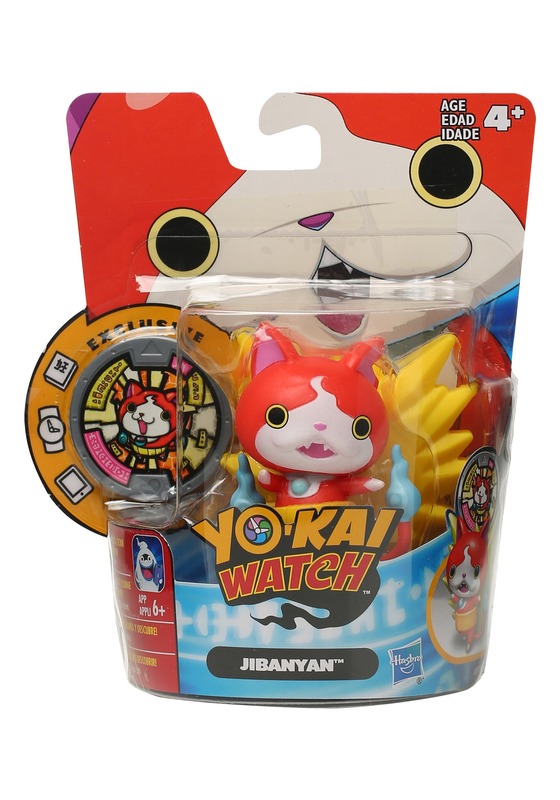 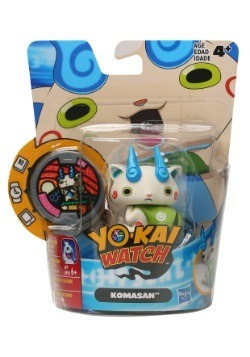 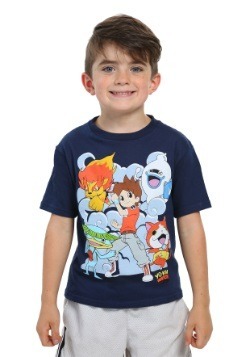 That's why this Yo-Kai Watch medal moments Jibanyan figure is a must have for little fans of the hit show and games.